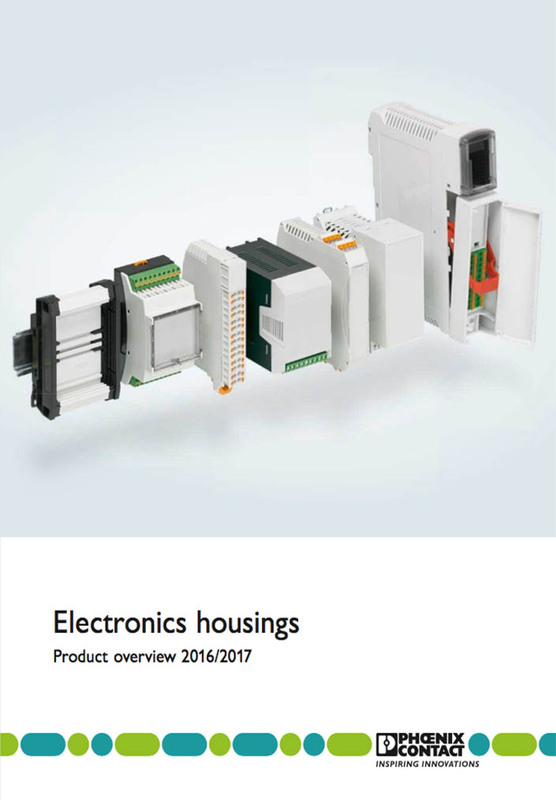 Phoenix Contact was founded in 1923 in Essen Germany and is a global leading developer and manufacturer of Electrical Connection and Industrial Automation Products. 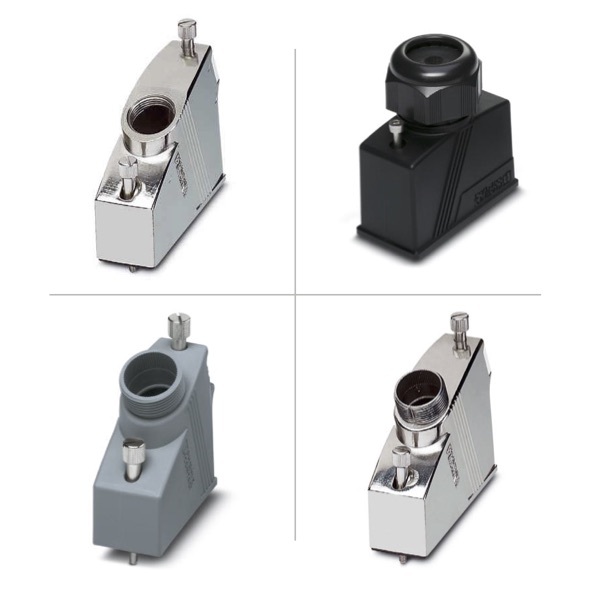 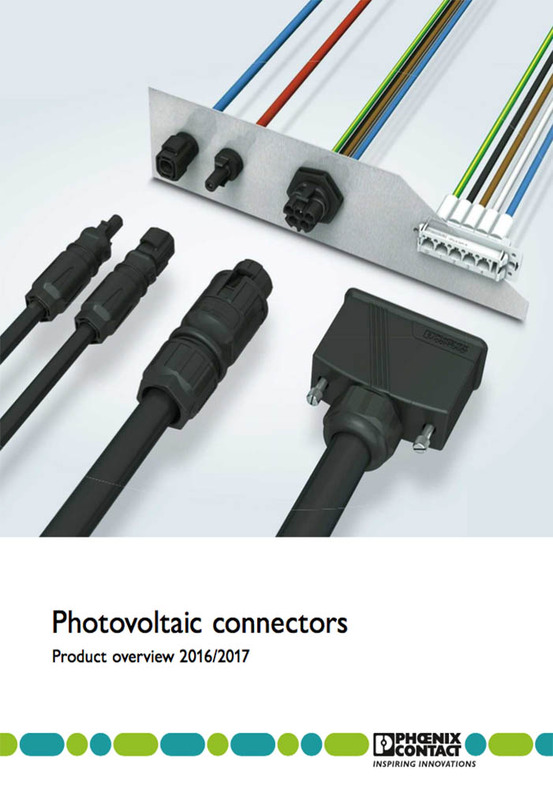 With a vast range of products which are used in many industries and support manufacturers and machine builders in fields such as Factory Automation, Wind and Solar Energy, Power Transmission and Transport Infrastructure to name a few. 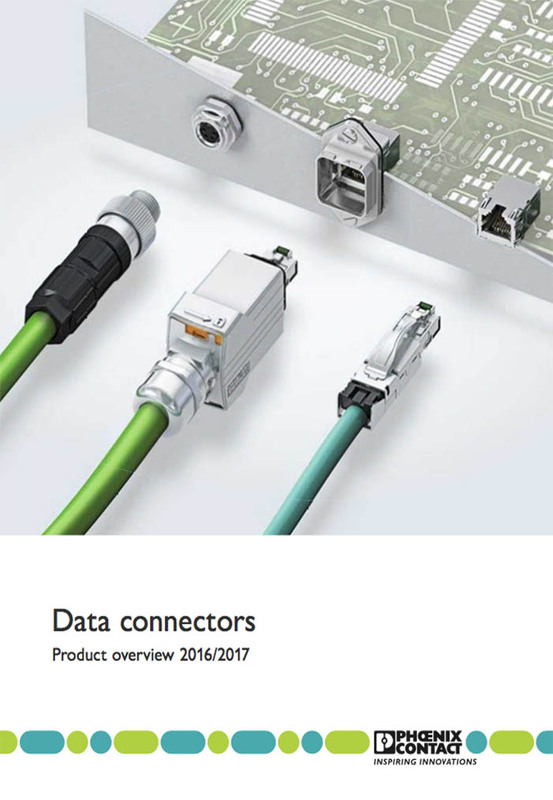 This global success story has a worldwide workforce of over 14,500 employees in over 50 countries and has an annual turnover of €1.91 billion as at 2015. 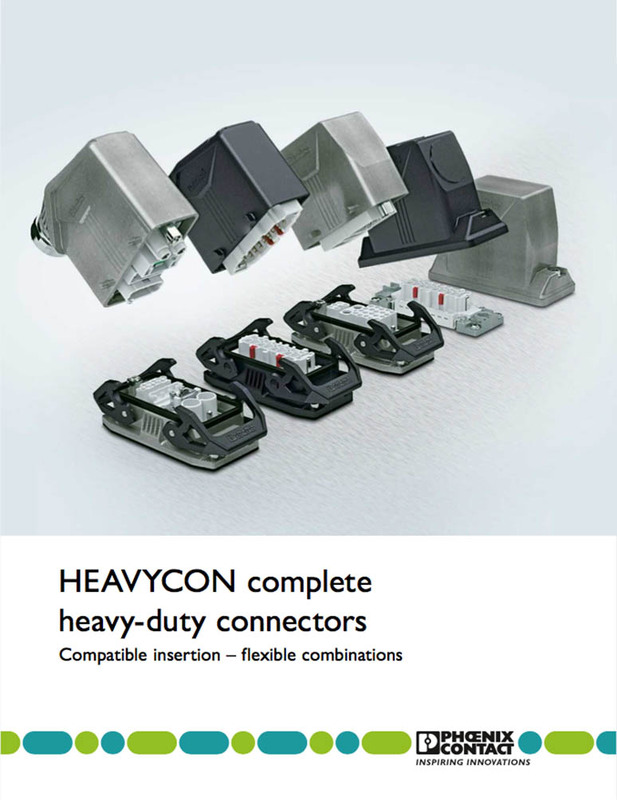 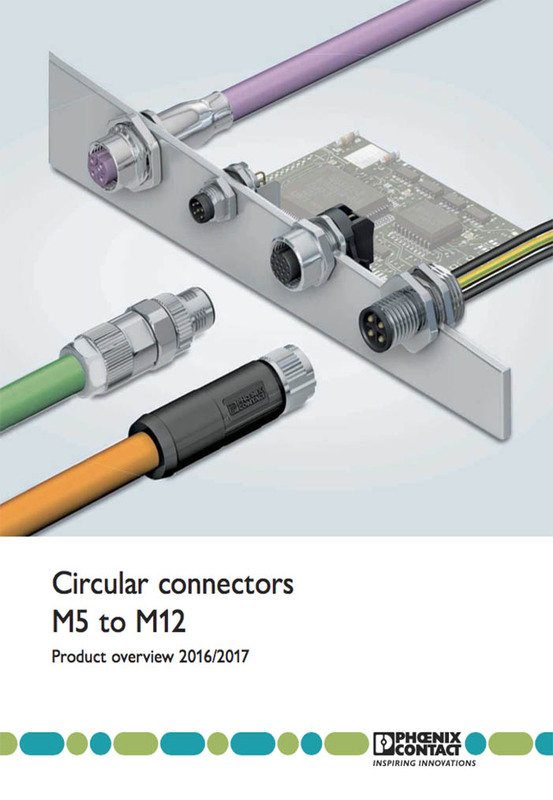 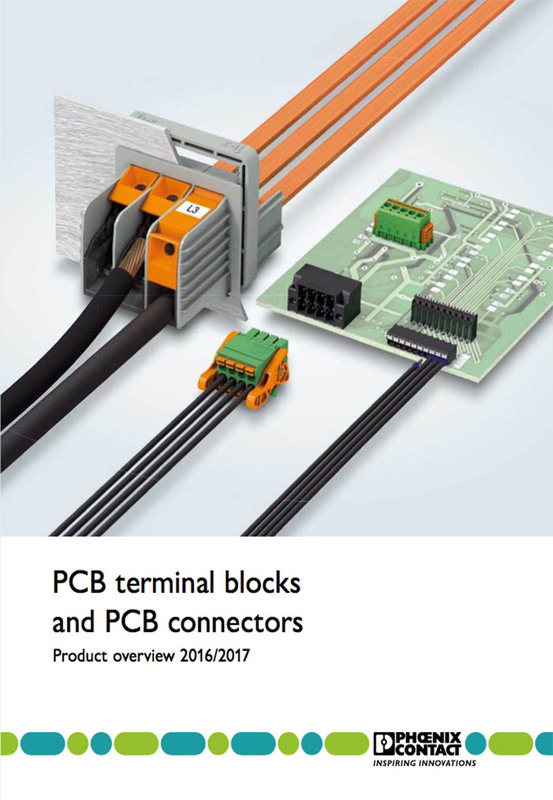 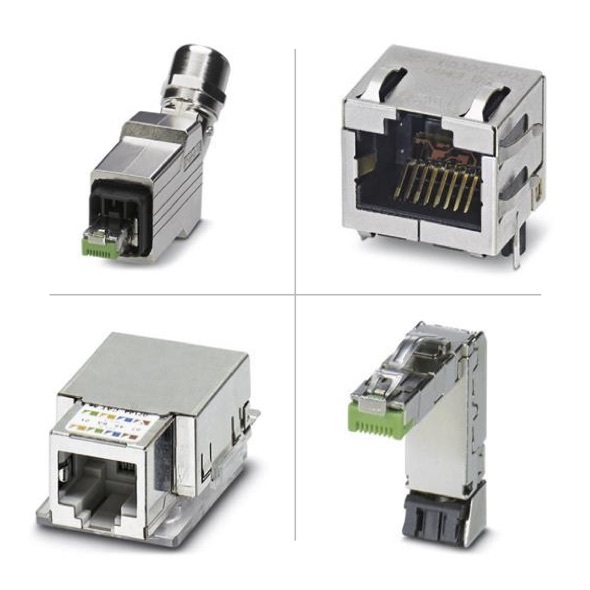 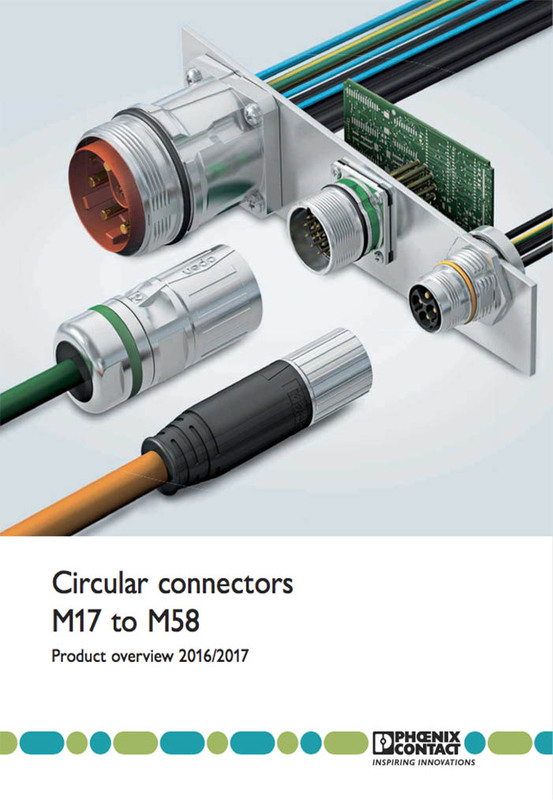 Their products include: Electrical Connectors, Controllers, Switchgear and Motor Control, Fieldbus Components and Systems, I/O Systems, Industrial Communication Technology, Measurement and Control Technology, PCB Terminal and Connectors, Power Supplies, Relay Modules, Surge Protection and Interference Filters, Cables.